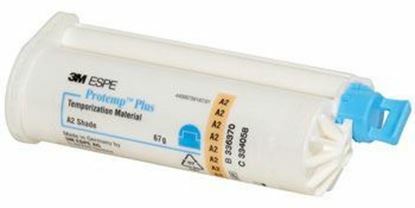 Luxatemp Ultra material offers exceptional esthetics, durability and stability combined with precise marginal fit ideal for fabrication of temporaries for crown and bridge. 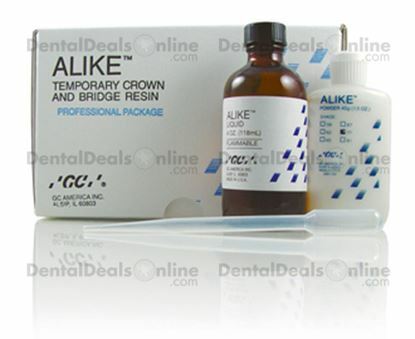 ALIKE is a bridge resin that cures in a span of 5-6 minutes. It is easy to place and it tight grip maintains a tight seal on the support teeth till you have the final tooth restoration. 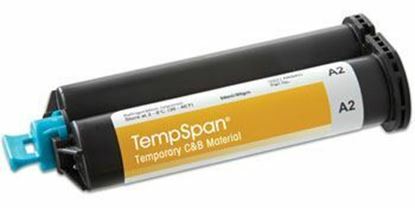 TempSpan is highly durable and has great esthetics! Light cure in 60 seconds or bench cure in 2 minutes. 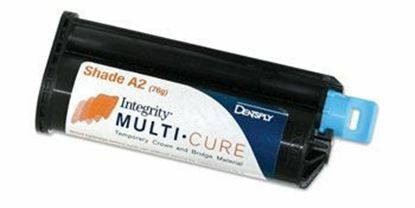 Refills contain 1 x 80g (50ml) cartridge and 15 mixing tips. 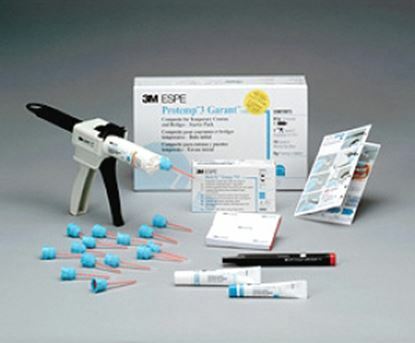 Provisional material offers 30% reduced procedure time through dual cure capability compared to original Integrity material, yet possesses the same ease of fabrication, ease of repair, and polishability. 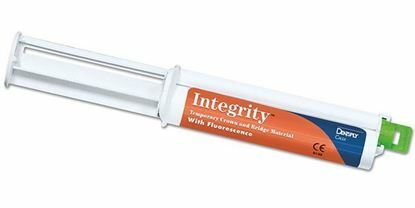 Provides durable results due to its wear resistance and improved flexural strength. 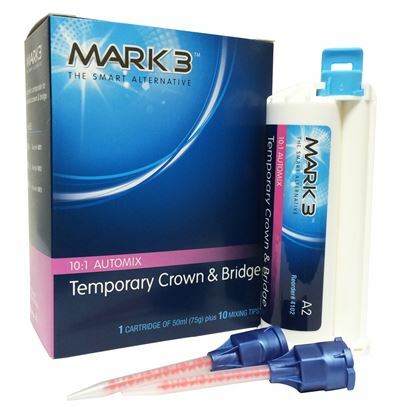 Working time 0' 45" Intraoral setting time 1' 30"
Automix bis-acrylic temporary material for crowns, bridges, inlays, onlays, veneers and long-term temporization. 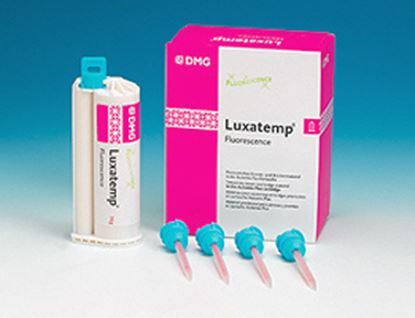 Highest fracture resistance on the market – suitable for long-term temporization. A smooth surface from the beginning allows a natural shine without polishing or glaze – simply clean the surface with alcohol. Sophisticated filler technology provides strength and esthetics. 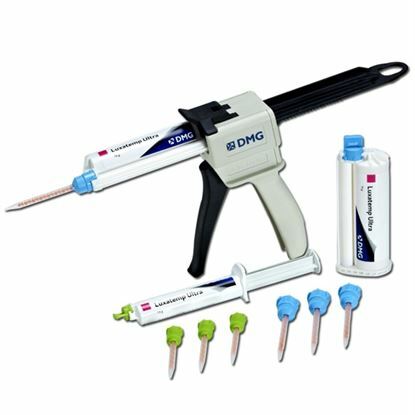 Easy plaque removal to support gingival health. Six fluorescent shades to match Filtek Supreme Ultra restorative. Uses DS 50 or DS 74 guns marked 4:1/10:1.